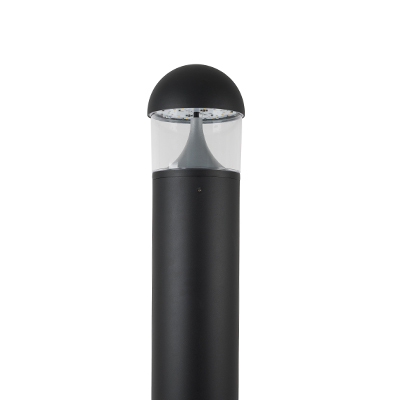 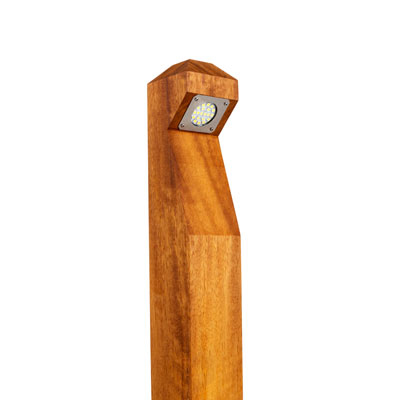 The Solent 20W is an IP65 / IK10 rated LED bollard featuring a silver optical controller to ensure minimal upward glare and a symmetrical spread for an enhanced visual experience. 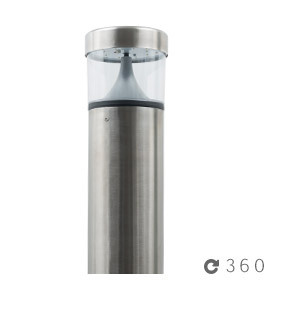 Manufactured from marine grade 316 stainless steel and a transparent strong UV stabilised polycarbonate diffuser for high efficiency and vandal resistance. Options available include bolt-on root, Dali, and 3hr Emergency. 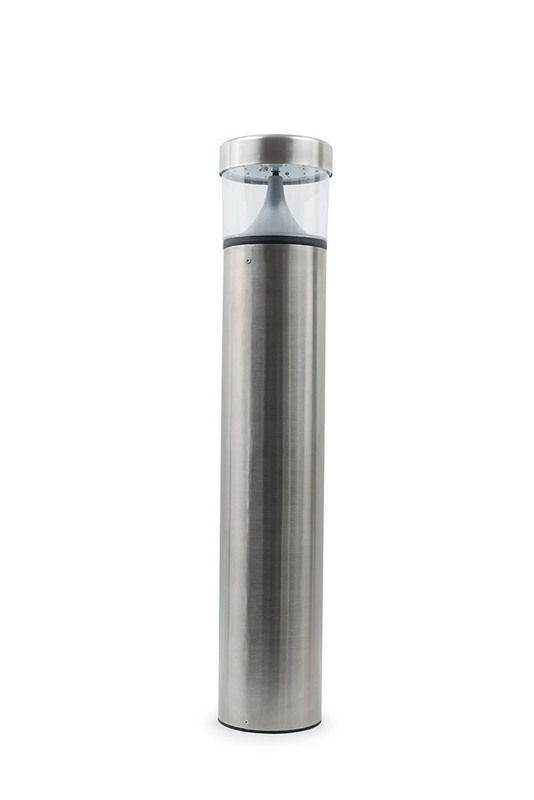 -20 to +50°C operating temperature (Emergency 0 to +40°C). 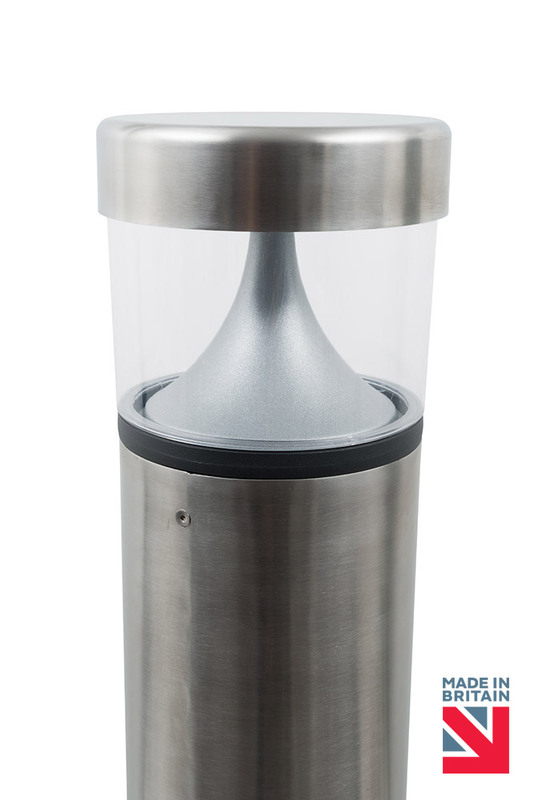 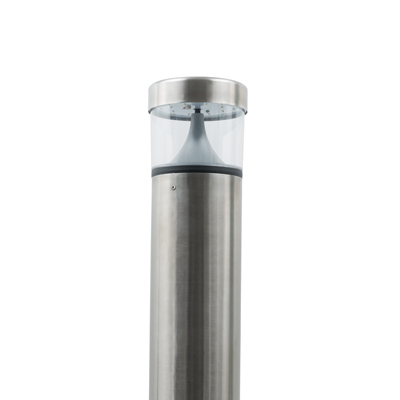 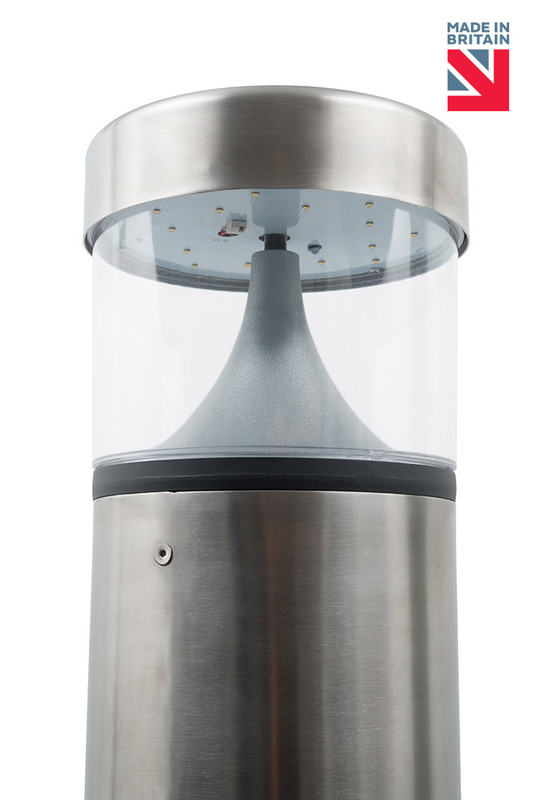 IP65 316 stainless steel marine grade LED Bollard with silver optical controller and UV stabilised polycarbonate diffuser - Size 1000mm x ø180mm. 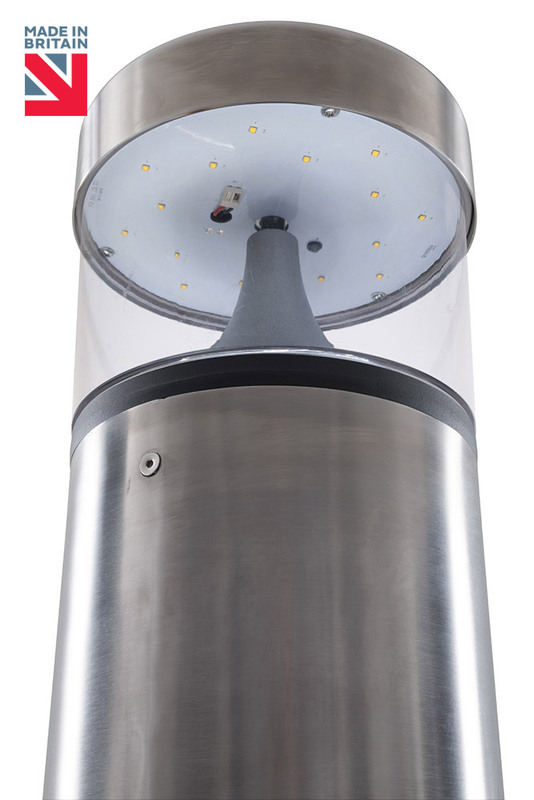 20W with 2,400lm LED rating and minimum Luminaire Flux of 1,870lm from 4000K LEDs. IK10 Housing with tamper proof fixings. 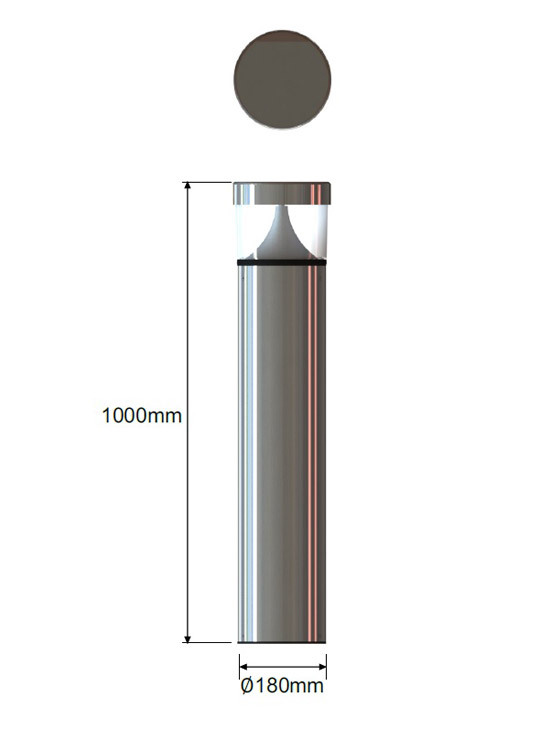 LED Life span of 100,00hrs using Osram LEDs and Osram Driver. 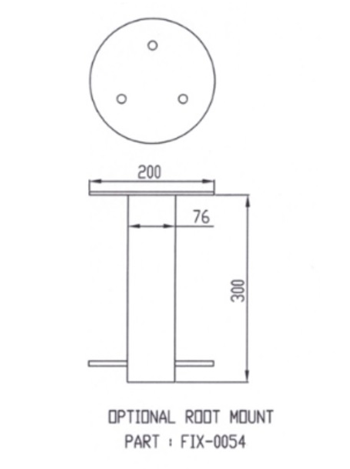 To contain integral [3Hr Emergency]. 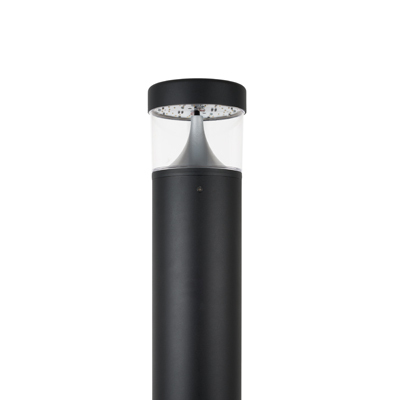 As Gemma Lighting – Solent.